There's nothing like a good, solid emotional breakdown to really liven up your day. And when it happens in a video game? Even better. The following post and comments contain things that might be perceived as spoilers. Also, if you're going to post something with a spoiler in it, give us a big, bold head's up. Today we're talking about games that hit you right in the feels, entirely out of nowhere. Think Pixar's UP. Think about times where you collapsed into a puddle on the subway. Think crying alone in a parking lot. The following are just a few of the games that have left me a gibbering, inconsolable mess. For the sake of avoiding spoilers, I'll try to be a bit cryptic and you can just nod knowingly if you agree. 3. Pretty much all of Papo & Yo. 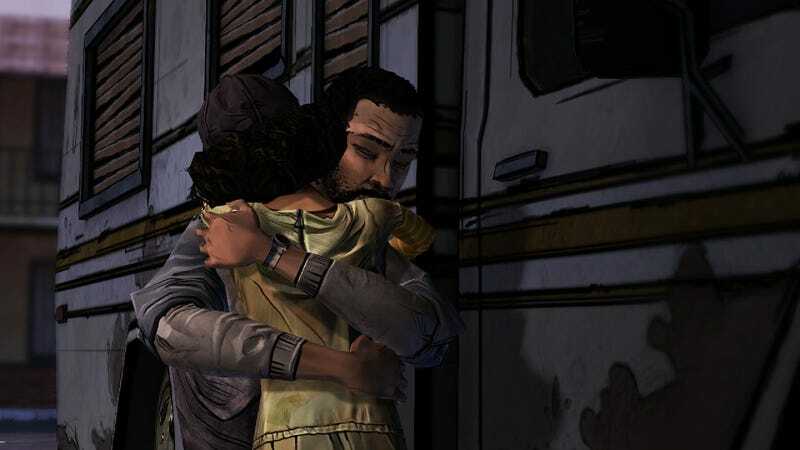 What games left you an emotional wreck? Did it happen at an inopportune time or place? Leave your stories in the comments.